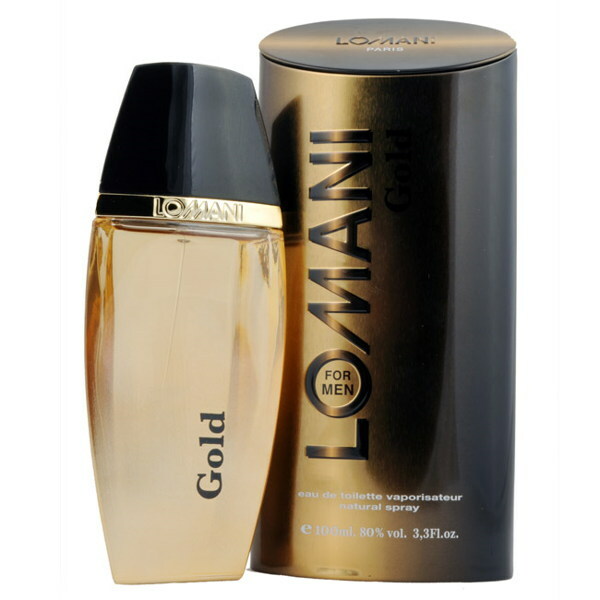 Lomani Lomani Premium Gold EDT Perfume Spray The expression of every man's fantasies. An object of desire as a gold ingot shape. 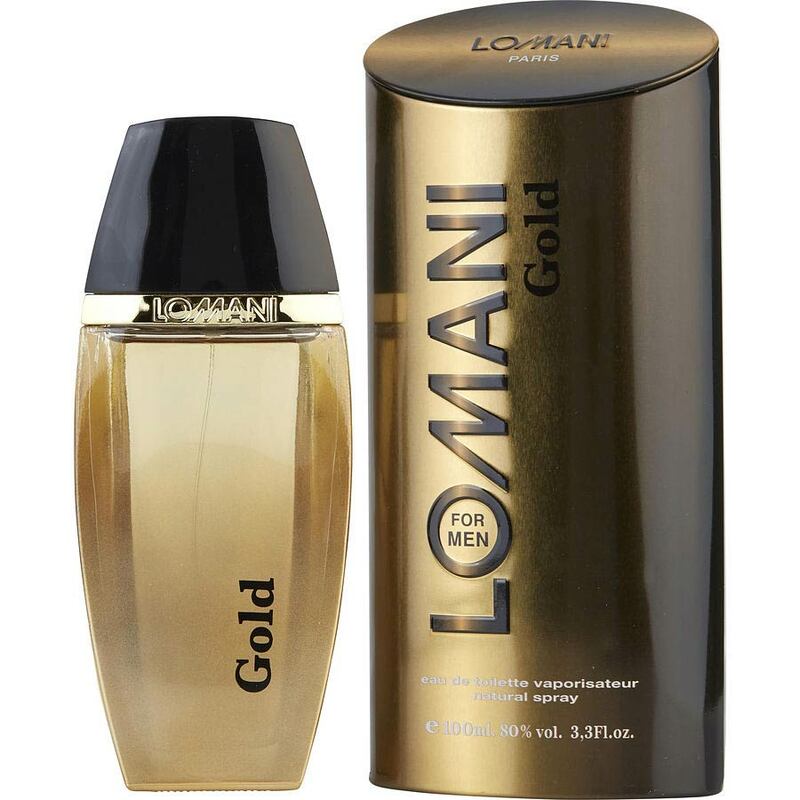 An addictive fresh spicy leather fragrance. 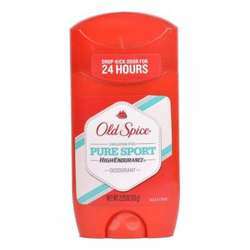 Top notes: Cardamom, Blood Mandarin, Pepper, Saffron. Base notes: Patchouli, Iris Raw Butter, Sandalwood, Blond Leather Product #: Regular price: Rs.1760INR779(Sale ends 01 January ) Available from: DeoBazaar.com Condition: New In stock! Order now!